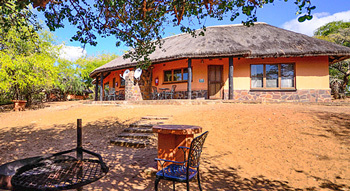 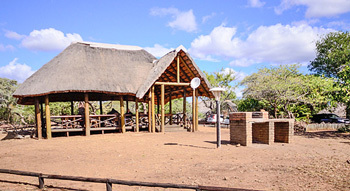 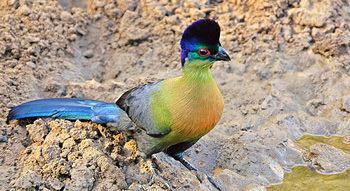 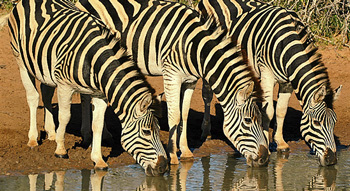 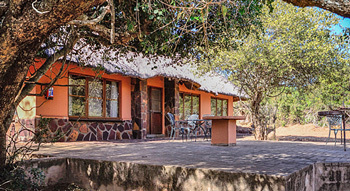 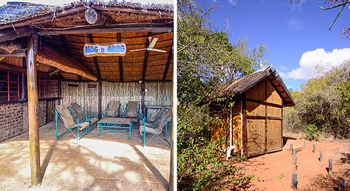 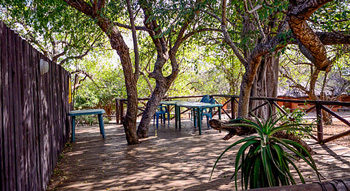 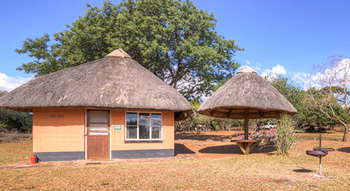 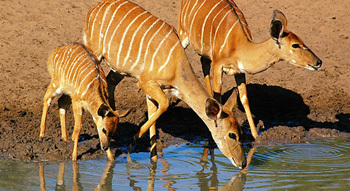 Nature lovers visiting Mkhuze have a range of accommodation facilities available to them. 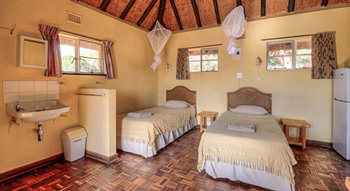 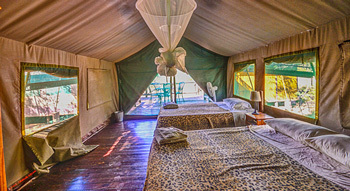 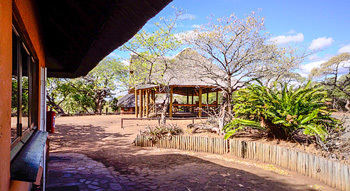 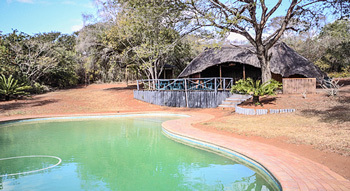 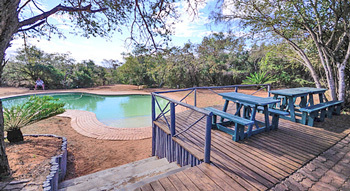 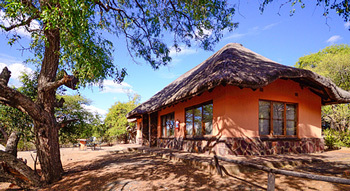 Not least among these is the self-catering Tented Safari Camp, Mantuma Camp. 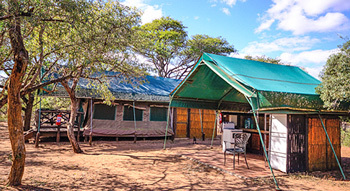 This has ten 2 bed and three 4 bed tented units. 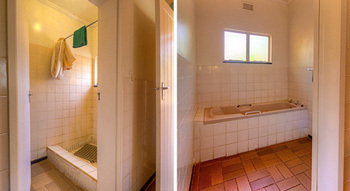 Each has en-suite ablution facilities (including hot and cold showers) and its own open plan kitchen. 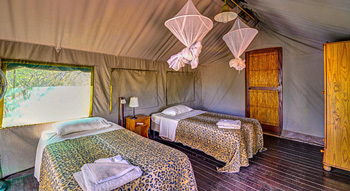 With refrigeration and electricity available, this camp is ingeniously designed to blend into its natural setting. 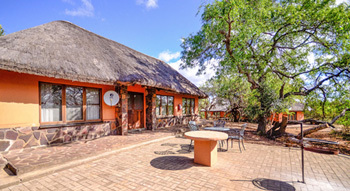 It offers close by amenities such as a swimming pool (an essential comfort during the hottest months of summer), a small restaurant with limited seating and take-aways and a curio shop. 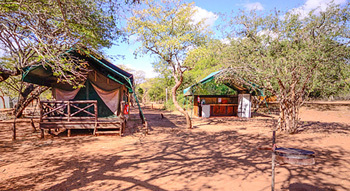 The shop combines with the camp office, stocking curios, clothing, basic food supplies and liquid refreshments. 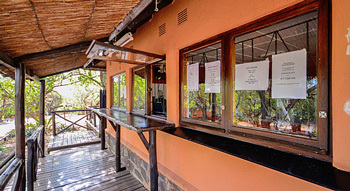 The shop and restaurant close at 18h00. 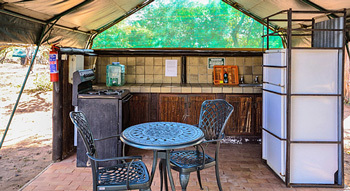 Visitors must provide their own food and beverage. 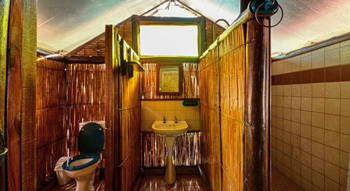 A torch is recommended. 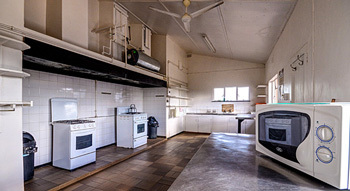 Units are serviced daily, but visitors are required to do their own cooking and washing up. 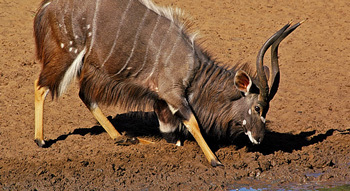 No plug points for electric razors are available. 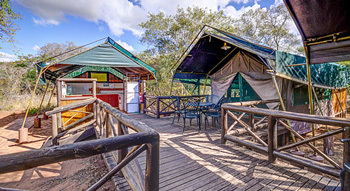 We are only a booking service to secure accommodation at a number of the Ezemvelo KZN Wildlife park accommodation venues. 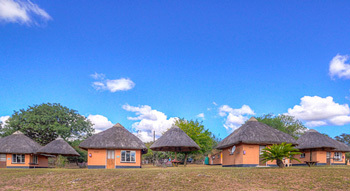 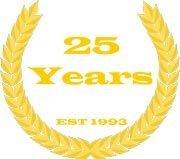 We are in no way responsible for the condition of the facilities, which due to severe budgetry cuts from our Provincial Government, has resulted in a lack of general maintenance over the years, with many of the accommodation facilities severely jeopardised and in need of urgent repair or closure. 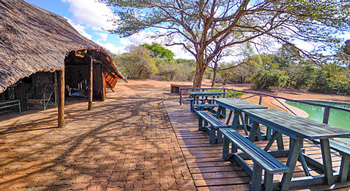 The Park authorities are well aware of this inability to carry out basic necessary maintenance and are endevouring to source the necessary funds which to date have not become available. 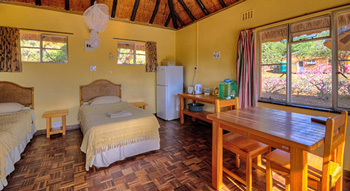 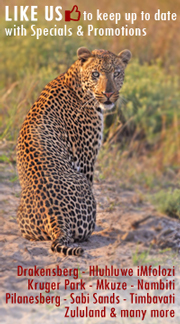 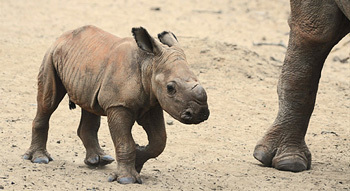 Far and Wild Safaris has no control over the allocation of units and their condition. 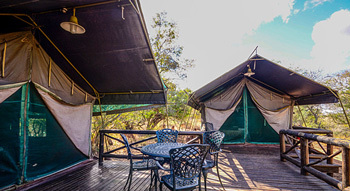 Should you choose to visit these venues and subsequently find fault with the accommodation and or service, we are only able to forward your comments to the Park authorities. 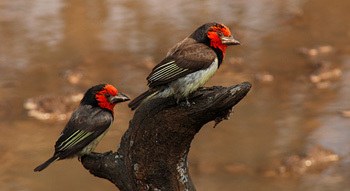 There is no compensation for this status quo should it not meet your expectation. 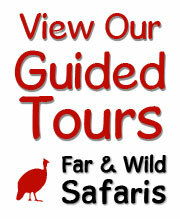 Please contact ourselves should you require further clarification.